To do our best to reach the goals of the clients so that in the final analysis, equal justice for all is achieved in a honest and fair manner. Most importantly, the clients should feel from their first step in this office that they are important, that their legal matters are important and that anything that is said or done in the law office is totally and absolutely confidential. Further, we want them to know that they can rely upon us to keep it that way. Many of the procedures in the office are geared to impressing upon the client our strict policy that we have towards confidentiality of the client's business - even when that strict confidentiality may be inconvenient to, not only the personnel in the office, but also to the client himself. Our ultimate goal in this firm is to strive to continue to improve the quality of our services and the quantity of our clients without sacrificing our ability to efficiently and expertly handle the legal matter for each client. In that regard, we have refused to represent any insurance company's interest as our firm exclusively handles claims for the injured and disabled and has never represented or defended any insurance company. 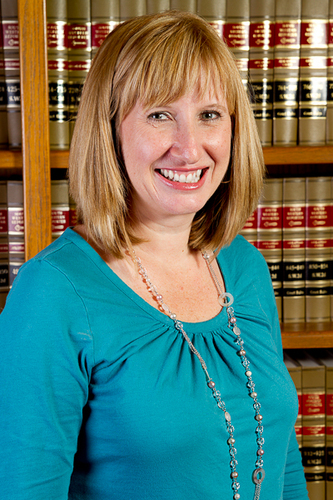 Caryn came to the Spencer Law Firm in 1990 working as a paralegal dealing with Social Security. She has a Bachelor of Science degree in Management with emphasis on Human Resource Management and serves as the Office Manager. Caryn enjoys team penning, ranch sorting, and boating on the lake. She has two wonderful grandchildren, Brendan Tate and Tessa Camille Corbitt. Click here to email Caryn White. 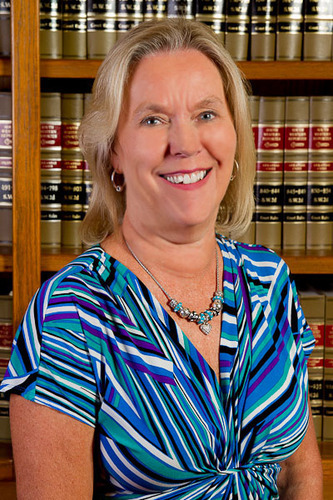 Linda has been with the firm since August of 1986. She has served in various capacities, presently serving as Accountant for the firm. She holds a Bachelor of Science in Education Degree from Oklahoma Christian University and has previously been a secondary school teacher. Click here to email Linda Carpenter. Shirley has been apart of the firm since 2004. 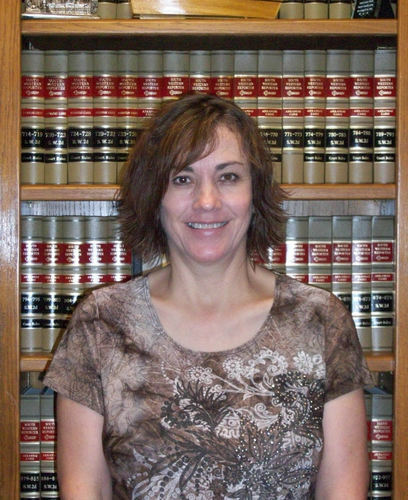 She obtained her certification as a paralegal in May of 2004, and now holds the position of Workers' Compensation Paralegal. She is the Paralegal that assists Mr. Spencer in providing our clients the opportunity to obtain Workers' Compensation benefits they may be entitled to receive. Shirley moved from California in 1999 with her husband and family. She has three sons and two grandchildren, of whom she is very proud. Prior to coming to the firm, she was an insurance adjuster for 13 years. Click here to email Shirley Luna. Darla started with the firm in 2007. 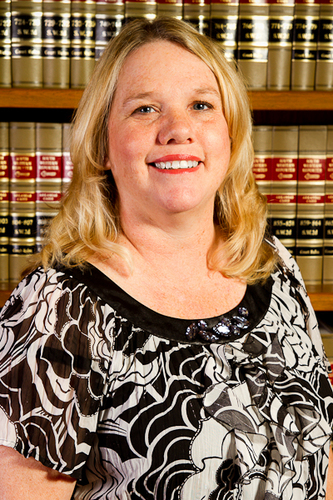 She is the paralegal that assists Mr. Spencer with the Personal Injury and Long Term Disability claims. She received a Degree in Business Administration at Williams Baptist College in 1994. She has a wonderful husband and two cute dogs! She enjoys spending time with her family and engaging in church activities. Click here to email Darla McCoach. Jonathan was born and raised in Harry S. Truman’s hometown of Independence, Missouri, a suburb of Kansas City. He graduated from Calvary Bible College in May 2004 with a Bachelor of Science in history, and graduated from the University of Missouri-Kansas City four years later with a Juris Doctorate, also known as a law degree. 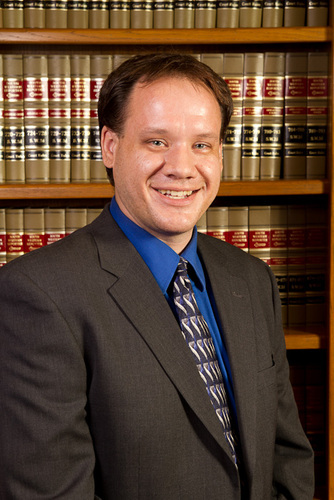 Before coming to the Twin Lakes area in 2008 to work for Mr. Spencer, he worked as a law clerk for an Attorney in Kansas City, assisting him with legal research, client meetings, brief writing, and drafting various legal documents. 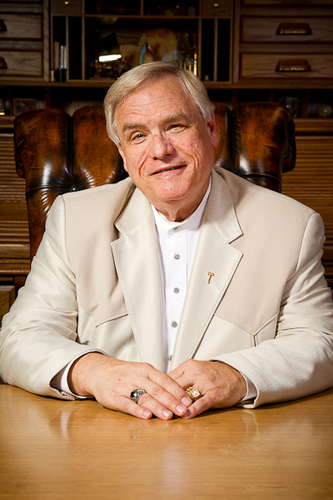 He continues doing largely the same tasks for the Spencer Law Firm, but of course more confined to the areas of social security, workers’ compensation, long-term Disability, and personal injury. Click here to email Jonathan Lemon. 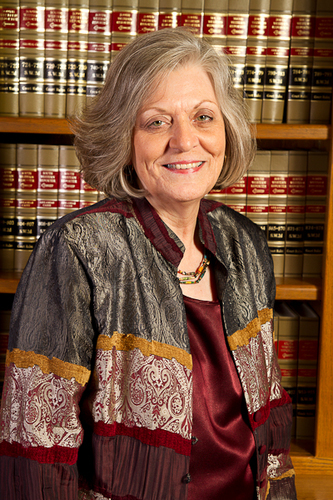 June came to work for the Spencer Law firm in 2010. She mainly assists with Social Security. She graduated from MidAmerica Nazarene University, Olathe, KS, in 1993 with a Bachelor of Arts in Business Administration. 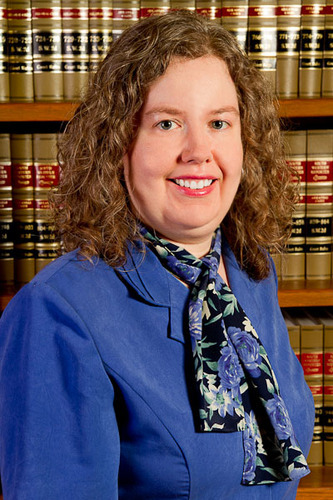 She has six years of legal experience in Personal Injury, Workers' Compensation, Medical Malpractice, and Employment Law in Overland Park, Kansas. Click here to email June Weeks. Deborah Massey comes to the firm having relocated May of 2010, with her husband Steve from the Denver, Colorado area where she was Executive Assistant to the CEO of a large insurance brokerage. 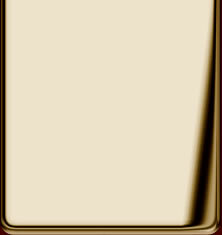 She brings with her a wealth of experience in administering all areas of a busy and successful office. Her interests include teaching Sunday School, writing & playing word games, treasure hunting through thrift stores, and exploring her new home state. She has two grown children and two grandchildren living "much too far away" in California. Click here to email Debbie Massey. 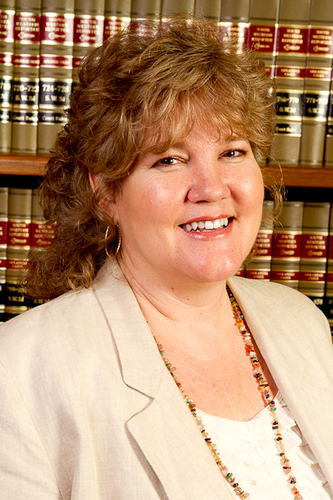 Trudy began working for Spencer Law in September 2013. She is currently serving as a file management assistant. She graduated from Arkansas State University in May 2013 with a Bachelor degree in Accounting. Trudy enjoys playing with her puppies, reading, and water sports. Click here to email Trudy Bucci. 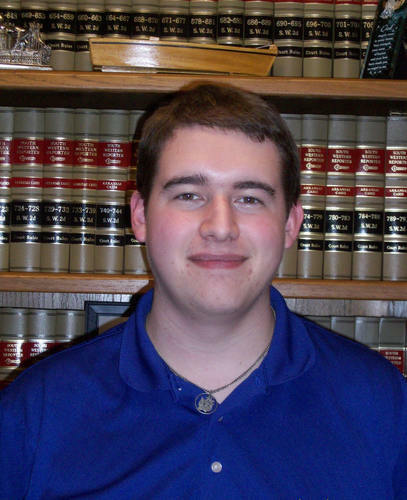 Jacob Dunham was employed by the Spencer Law Firm in 2012 as an IT Technician and general assistant in both Social Security and Workers' Compensation. He graduated with a bachelors degree in Video Game Design from Full Sail University Online in 2012. He is also an active deacon and leads the elementary youth program at Flippin Christian Church near his residence. Predictably, he enjoys video games in his free time, with his other interests being pizza, Pepsi, and bad puns. He has a supportive wife, Danielle, with a baby due in May 2014, and a very playful little dog named Vanilla. Click here to email Jacob Dunham.